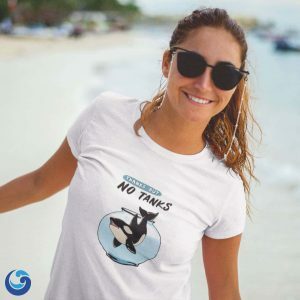 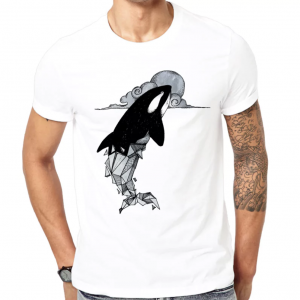 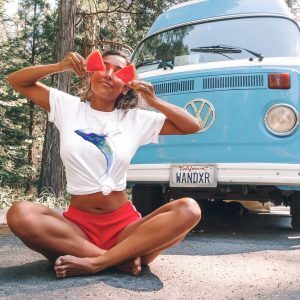 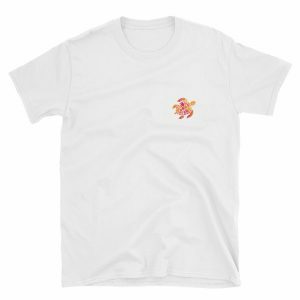 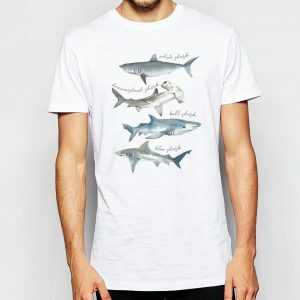 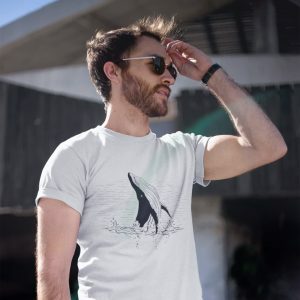 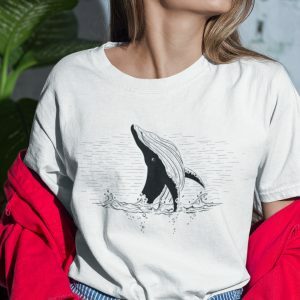 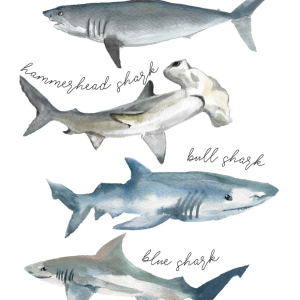 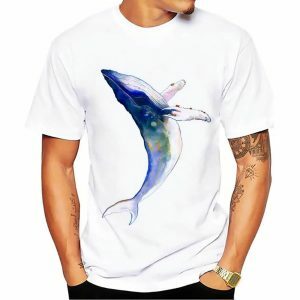 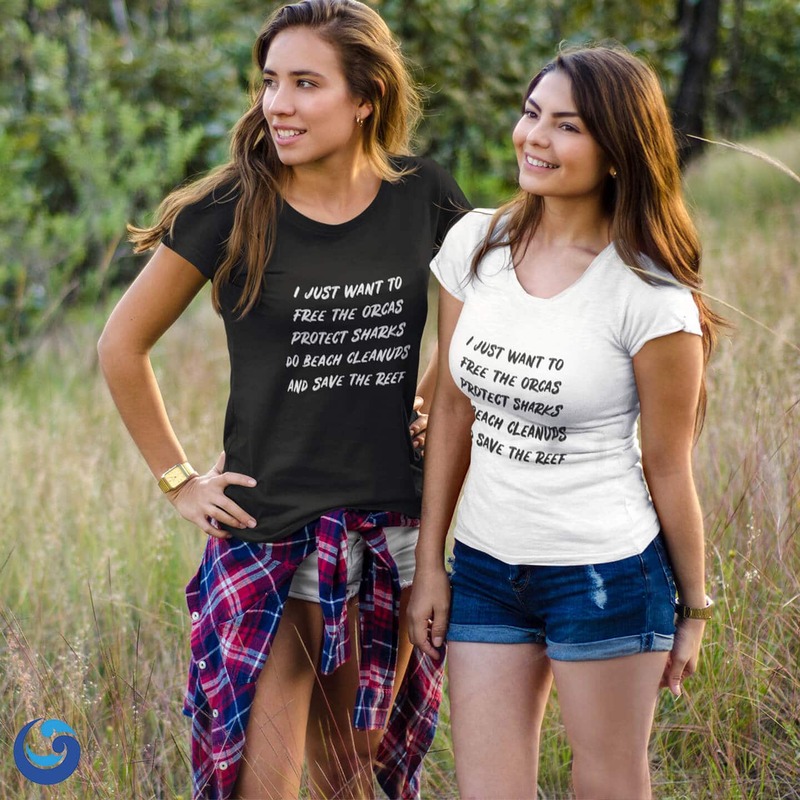 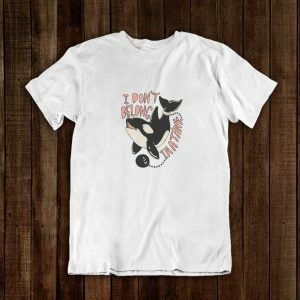 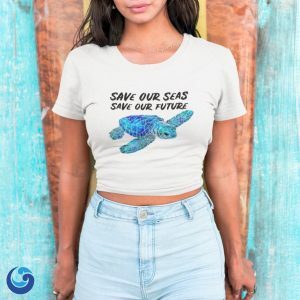 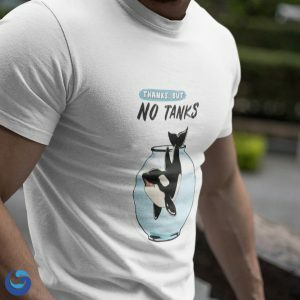 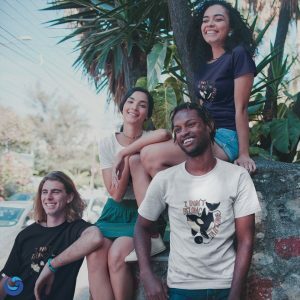 Designed by Ocean lovers for Ocean lovers, this 100% cotton t-shirt is perfect for any Ocean advocate ! 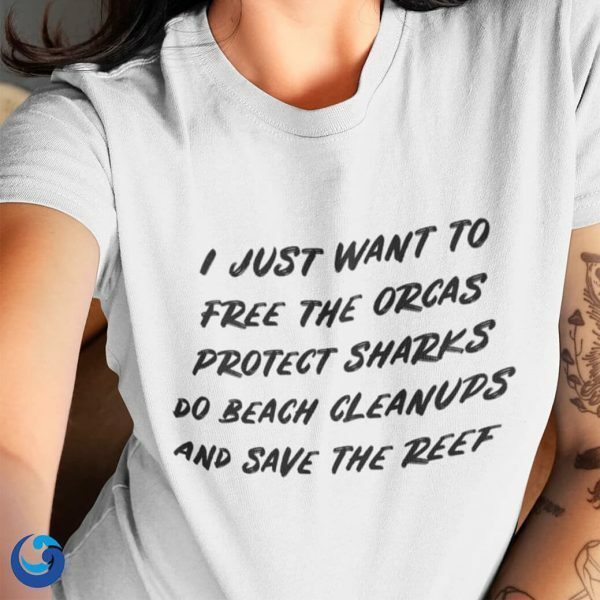 This is definitely my new favorite tee shirt! 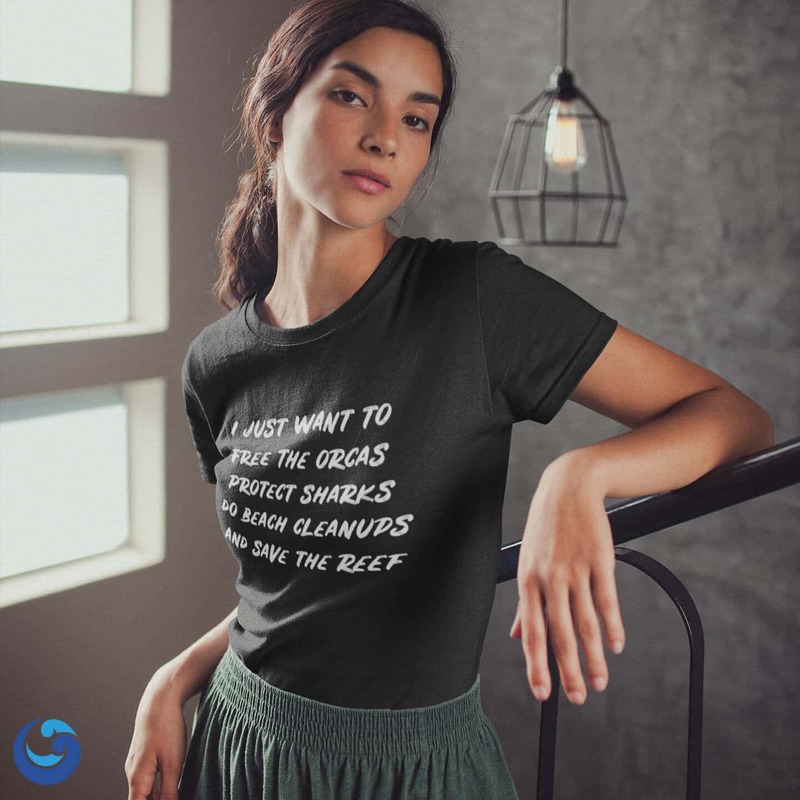 It’s comfortable, flattering, and always a conversation starter.